This content is © 2015 Buddah Brown | All rights reserved. Under Venus Brown’s creative supervision and direction, the band has sky rocketed in the charts at a record rate. 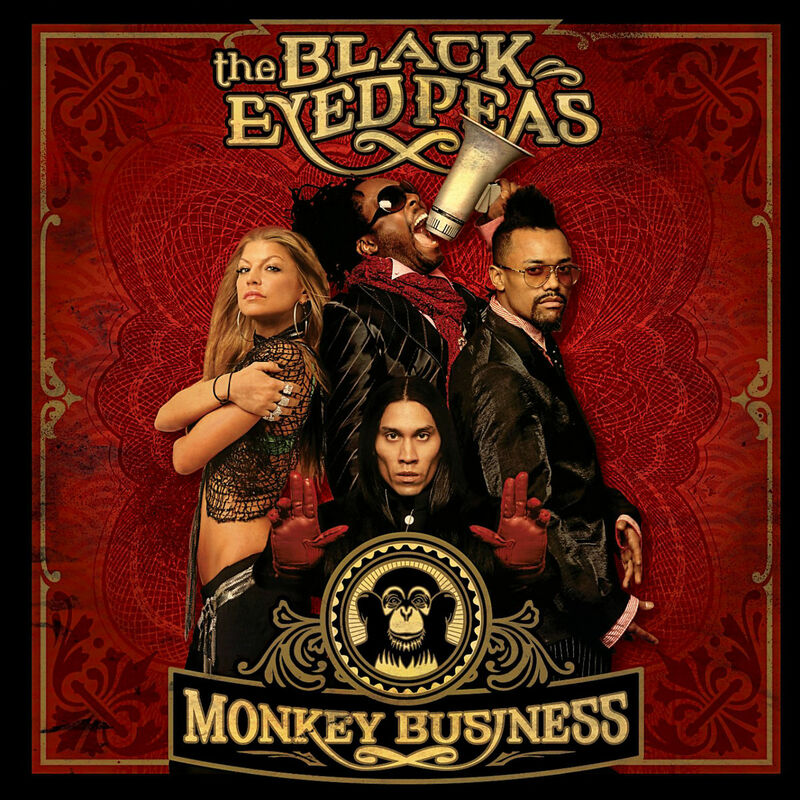 Venus was the co-executive producer for the album “Monkey Business”, which sold over 2,174,000 downloads just in the United States alone and broke the 1 Million unit mark for the week, marking the first time that particular tracking figure required a 7th digit. As the President/GM of will.i.am Music group he helped A&R the 10 Million selling classic album “Monkey Business”. It’s even documented how Brown co-created arguably “The Peas” most recognizable hit “My Humps”. His creative input has placed the group on a whole new musical plateau of Grammy award winning success. He set the platform for “The Peas” and now they are on an amazing journey. 2015 © Buddah Brown | All Rights Reserved.